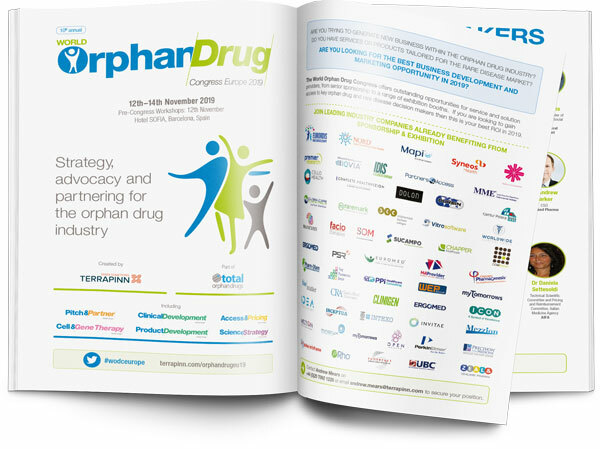 What is World Orphan Drug Congress? 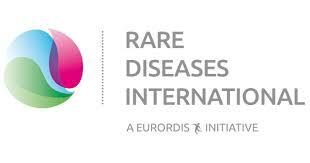 World Orphan Drug Congress is Europe's meeting place for the rare disease community. The Conference offers strategic keynote plenaries, themed tracks and dedicated networking sessions, you have the chance to really tailor the event to the needs of your day-to-day role. Exhibitors have a unique opportunity to put their business products and services in front of potential buyers looking to source the latest technologies in the orphan drugs industry. Meet and listen to biotech start-ups and investors in our Pitch & Partner track where the most promising companies showcase their orphan drug technology and pipeline. "It is an important meeting that sheds light on the value patient advocates bring to the development process"
Clinart MENA Clinerion Clinigen Global Access Programs Comradis Concenter BioPharma/Silkim Ltd. The congress opens doors to fantastic opportunities to form lucrative partnerships and source new ground-breaking solutions.